Call (780) 328-3917 to speak with an expert! Harmony CareGiving Inc., works with you and your loved one to determine your health and wellness goals. Our primary focus is on providing person-centred care. 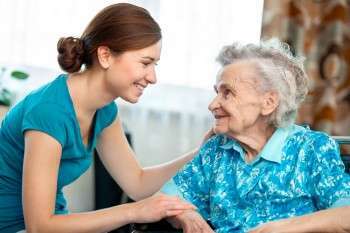 Caring for your loved one by spending quality time doing what is important to them, is our #1 priority. We support our families with respite and believe in the importance of balance for both our clients and their families. Our Harmony Family brings vibrance into the lives of our clients & peace of mind to their family. Our Team of Caregivers and Health Care Aides are licensed, screened, trained and qualified to provide the best care possible. Our Essential health care packages are designed to meet the individual where they are at now.We create a care plan that is designed to meet your needs and requests specifically. 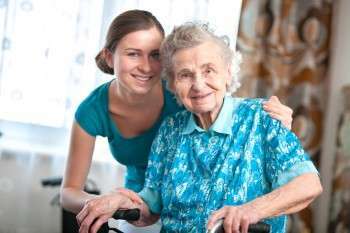 Our Caregivers are scheduled around when, where and how long you need them, with around the clock care if required. To give you additional peace of mind; our clients and their families are welcome to use the online caregiver check in service. If you are starting to worry about your loved one don’t wait for an emergency, instead contact us to learn how we can help when you need us. We will find a perfect match for you based on your personality preference. The right individual will be matched with the right skills and personality to ensure all of your essential needs are taken care of. They inspire you to “seize the day” and join you in participating in hobbies and activities YOU enjoy. Your perfect match will be skilled in the art of making your family members happy and ensuring the tasks required around your home are completed in an efficient manner.